Puma is having a Spring Sale on up to 50% off Sale items! Buy.com is having a tremendous deal on the Great Northern Stainless Steel Kegerator Beer Dispenser Refrigerator for $379.99 w/ Free Shipping! Buy.com is having a fantastic deal on a Hammock 59″ Cotton Double Wide Solid Wood Spreader Outdoor Patio Yard Hammock for $39.95 w/ Free Shipping! This is an exclusive deal on Buy.com! 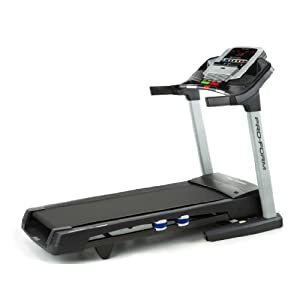 Walmart has an awesome deal for this Weslo Cadence G40 Treadmill for only $259.00 w/ Free Shipping to store. 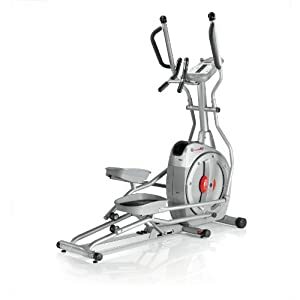 Amazon.com is having a tremendous deal on the Schwinn 450 Elliptical Trainer for $639.99 w/ Free Shipping! Buy.com is having an unbelievable deal on the SkyCaddie SG 3 Golf GPS for $47.99 w/ Free Shipping! 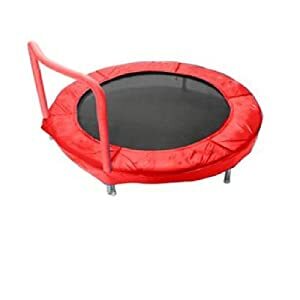 Amazon.com is having a crazy deal on a Bazoongi 48″ Bouncer (Red) for $69.99 w/ Free Shipping! 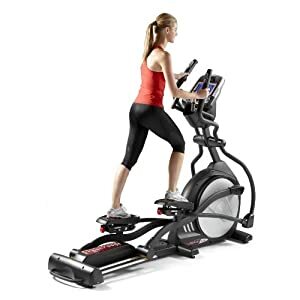 Amazon.com is having a great deal on a Sole E55 Elliptical Trainer for $1199.99 w/ Free Shipping! Buy.com is having an amazing deal on the Targus Military Backpack, Casestow-N-Go Chill Mat, and Laser Mouse Bundle for $39.99 w/ Free Shipping! 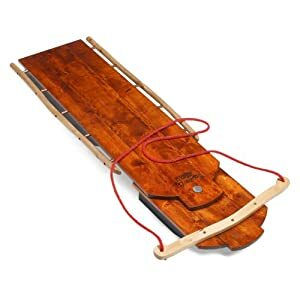 Amazon.com is having a crazy deal on a Mountain Boy Sledworks Ultimate Flyer 52-Inch Sled for $89.99 w/ Free Shipping! Proform Power 995 Treadmill –> $800! Amazon.com is having a insane deal on a Proform Power 995 Treadmill (2012 Model) for $799.99 w/ Free Shipping! 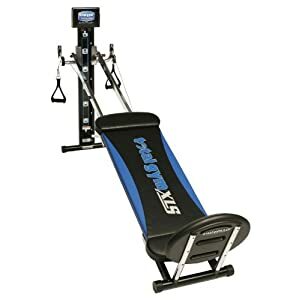 Amazon.com has an awesome deal on this Total Gym XLS Trainer for only $574.99 w/ Free Shipping! Newegg.com is having a wonderful deal on this On The Edge Bicycle Hoist Pulley Lift Storage System for $13.99 w/ Free Shipping! 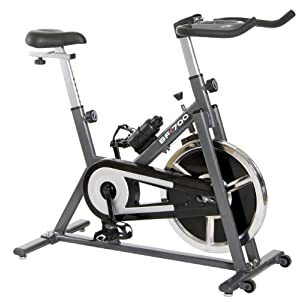 Amazon.com has a lightening deal on this Body Champ BF700 Deluxe Cycle Trainer for only $224.92 w/ Free Shipping! Walmart.com has a nice sale on this Philips 4GB GoGear RaGa MP3 Player Bundled With Armband for only $39.99 w/ $.97 shipping to your home! Walmart.com has a fantastic deal for this Garmin nuvi 50LM 5″ Portable GPS with Lifetime MAP UPDATES for only $99.98 with free shipping to store! 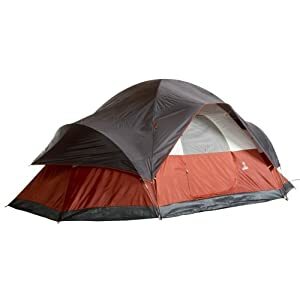 Amazon.com has a great outdoors bargain on this Coleman Red Canyon 17-Foot by 10-Foot 8-Pe rson Modified Dome Tent for only $99.99 w/ Free Shipping! Up to 60% Savings on Select Fitness Equipment! 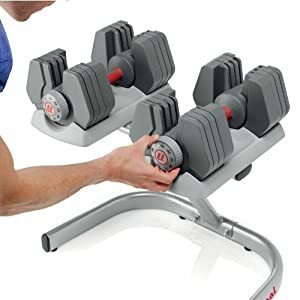 Amazon.com has a great daily deal for Up to 60% Savings on Select Fitness Equipment! 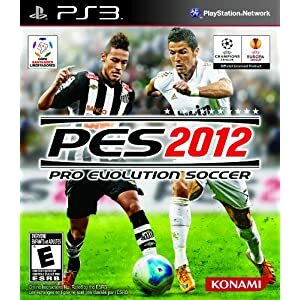 Amazon.com has a great deal for Pro Evolution Soccer 2012 for Xbox or PS3 for only $39.99 w / Free Shipping! 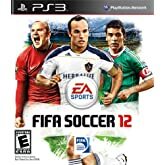 Amazon.com has a deal for both FIFA 12 for Xbox 360 or PlayStation 3 for only $39.99 w/ Free Shipping! 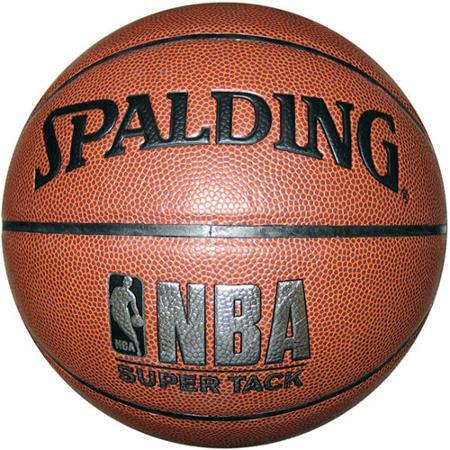 Walmart.com has a deal on this Sportcraft 2-Player Street Beat Basketball for only $89.00 w/ Free Shipping to store! 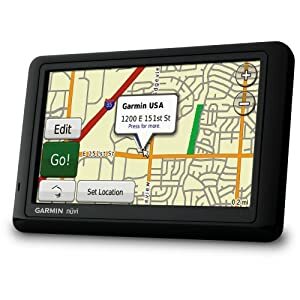 Amazon.com has a great tech deal for this Garmin nüvi 1490LMT 5-Inch Bluetooth Portable GPS Navigator with Lifetime Map & Traffic Updates for only $159.99 w/ Free Shipping. 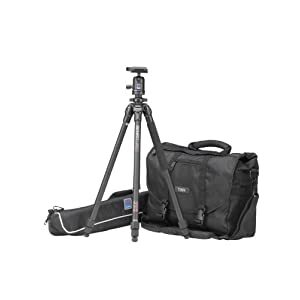 Amazon.com has a bargain on this Photographer’s Pro Bundle with Tenba 15-inch Black Messenger LE Bag and Benro Tripod Kit for only $99.99 w/ Free Shipping. 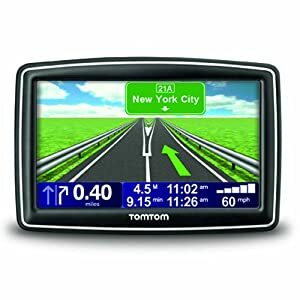 Amazon.com has a great deal on this TomTom XXL 540S 5-Inch Widescreen Portable GPS Navigator for only $79.99 w/ Free Shipping. 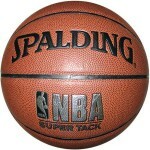 30% Off Valeo Medicine Balls! 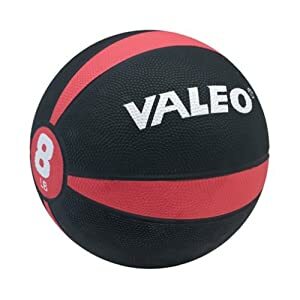 Amazon.com has a great fitness deal for 30% Off Valeo Medicine Balls! Buy.com has a cool deal on this North America’s National Parks Deluxe Box Set for only $7.99 w/ Free Shipping. Walmart.com has a sweet deal on this Gold’s Gym 40-lb. Cement Weight Set for only $19.00 w/ Free Shipping! Walmart.com has a cool football deal on this Ozark Trail Gazebo and 2 Arm Chairs with BONUS Spalding Football for $50 w/ Free Shipping! Walmart.com has a nice deal on this Sanyo VPC-E1500TPLB 14MP Digital Camera w/ 4x Optical Zoom, 3.0″ LCD, Touchscreen for only $59.00 w/ Free Shipping to store! 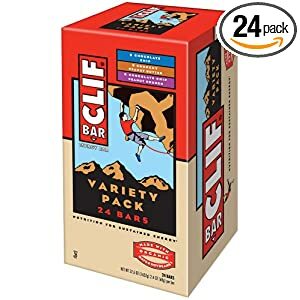 Amazon.com has a nice bargain on these Clif Bar Energy Bars, Variety Pack 24 ea for only $22.49 w/ Free Shipping when you use subscribe and save. It’s that time of year again, and Buy.com has the perfect back to school deal on this Everest Backpack with Dual Mesh Pockets for only $11.99 w/ Free Shipping! 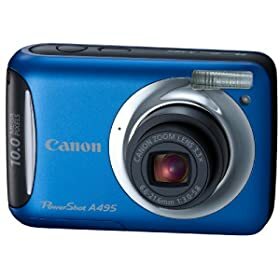 Amazon.com has a camera deal on this Canon PowerShot A495 10.0 MP Digital Camera with 3.3x Optical Zoom and 2.5-Inch LCD (Blue) for only $49.00 w/ Free Shipping. Walmart.com has a deal for a real outdoors-man or lady. This Ozark Trail 20′ x 11′ 3-Room XL Camping Tent, Sleeps 10 is only $119 w/ Free Shipping. 48% Off Select Retro WWE Tees!! What?!? We just opened a big ol’ can-of-whoop@ss with this awesome sale! For a limited time only, you can get 48% Off Select Retro WWE Tees! Buy.com does it again with a great deal on this MEElectronics M2 Sound-Isolating In-Ear Headphones for only $5.99 w/ Free Shipping! Buy.com has a sweet sale on this Vulcan Multimedia Shades VS104M for only $129.99 w/ Free Shipping.